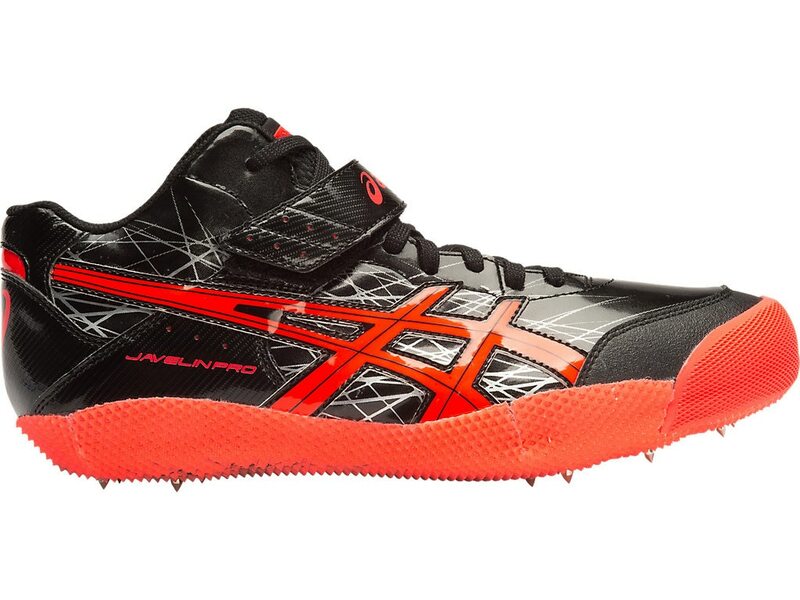 The JAVELIN PRO shoe have the excellent support and durability for elite throwers. Featuring as asymmetrical design and reinforced to cap, the lightweight shoe creates comfort on the platform, while a double strap-and-loop closure ensures stability and support for planting the foot. The shoe also comes with a 9mm pyramid spikes and wrench.